Foster Refrigeration has been providing cost-effective refrigeration units for over 70 years, and has grown to become Europe’s leading commercial refrigeration manufacturer. Delivering these industry leading standards means that they are able to provide both affordability and quality. 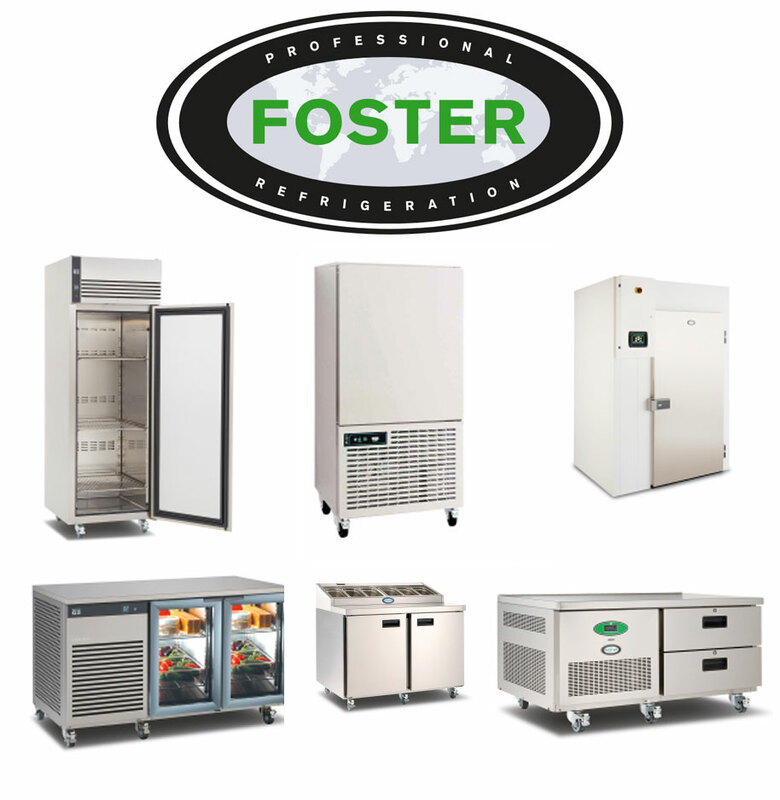 With a full range of refrigeration products available, Foster are able to cover all of your refrigeration requirements. K.C.S. is a team of South Coast based catering engineers, able to provide the expertise and knowledge required to advise you on the best Foster units for your commercial equipment. We sell, install, service and repair all equipment; allowing us to be a one-stop-shop for all of your refrigeration requirements. As experienced catering equipment engineers, we are able to help your restaurant find the catering equipment that best fits your commercial kitchen. We also provide installations. Food hygiene is essential for ensuring customer and employee safety. Servicing your refrigeration equipment is important for retaining its quality, and safeguarding it against breakdowns. In the event of a breakdown, you’ll be glad to know K.C.S. offer a prompt and reliable repairs service, helping get your equipment working functionally as soon as possible.